And Mutineer Magazine is one of them! In the Best Cocktail Writing – Non Book category, we have been nominated as a Top 10 Finalist, along with 9 other great publications and websites. 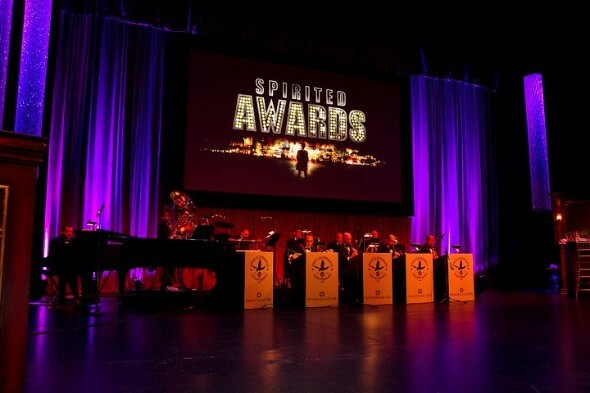 From here, the top three nominees will be announced on June 7 and the Spirited Award winner will be announced July 28 from the Spirited Awards ceremony in NOLA.